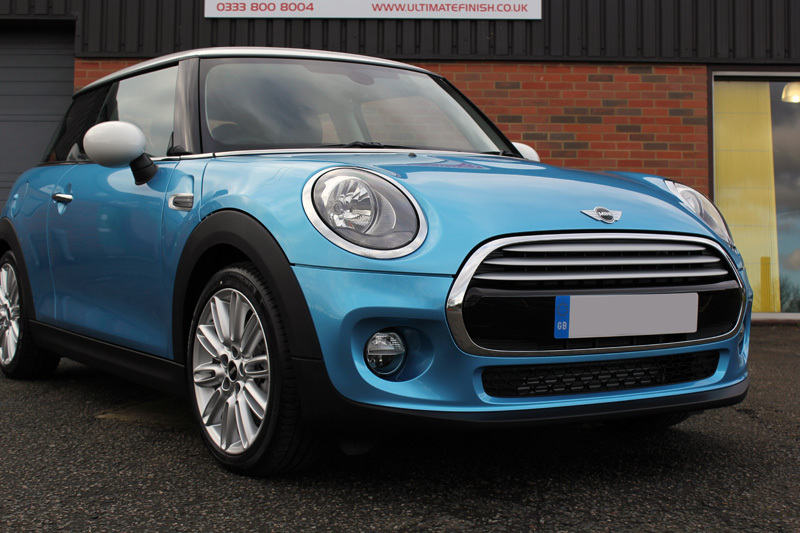 The Mini Cooper has been extremely popular since its relaunch by BMW. 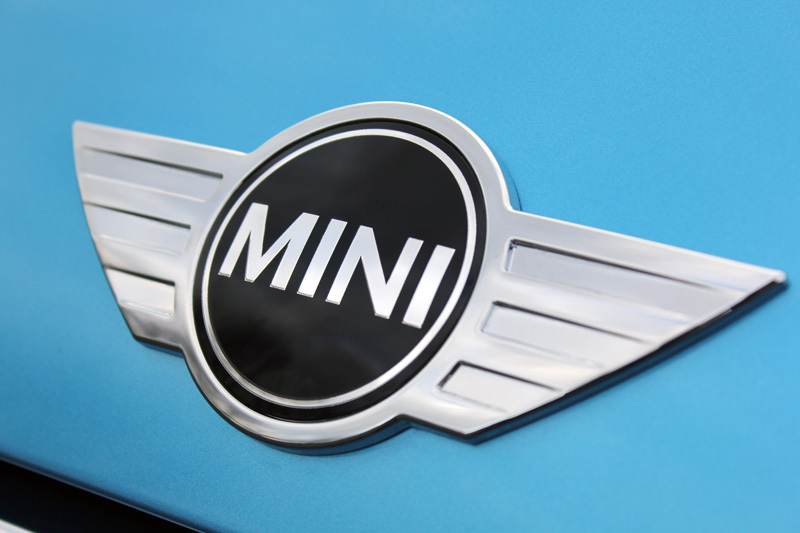 And with the advent of the third generation of the Mini Cooper it just keeps getting better. The turbo charged, forced-induction 1.5L engine is highly responsive and with the car being 10kgs lighter than the previous model it’s extremely nippy. It may then come as a surprise to learn the new incarnation is 98mm longer, 44mm wider and 7mm taller. 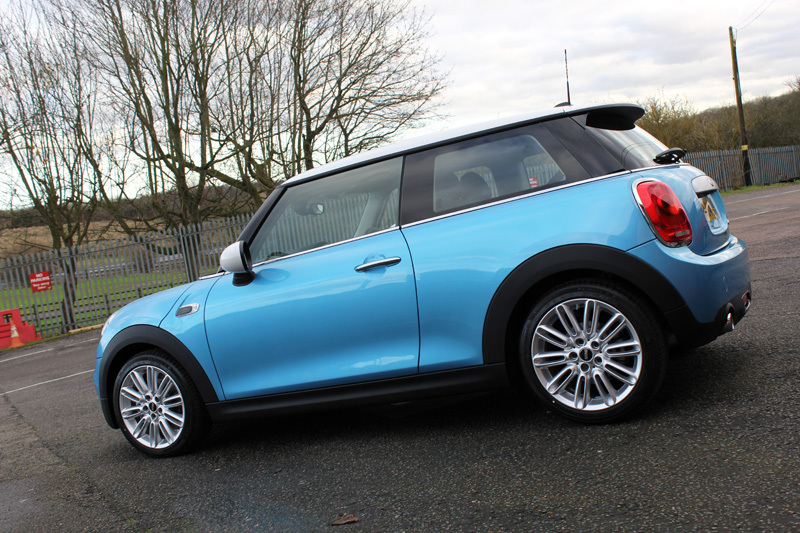 However the redesigned multi-link rear suspension and electronically controlled damping option means it grips superbly through corners meaning the Mini Cooper still delivers all of the fun expected from this iconic supermini. The lady owner of this Mini Cooper didn’t want to part with it – having only just collected it. 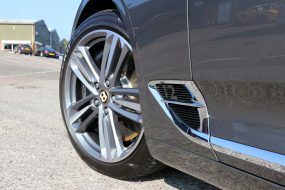 However her partner, who was already convinced of the benefits of protecting a car from new, insisted she bring it to the Ultimate Detailing Studio and made her a present of a New Car Protection Package. In spite of the car having been driven for a few days before it arrived at the studio, it was still looking very clean! 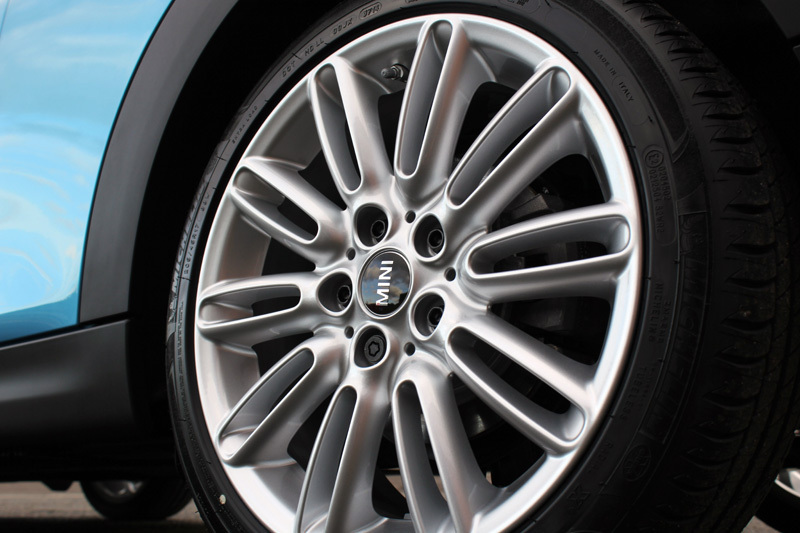 Initially the Mini Cooper bodywork and wheels were treated with Gtechniq W6 Iron & General Fallout Remover, designed specifically to eliminate ferrous contamination which may have bonded either during transport or whilst it was being driven. 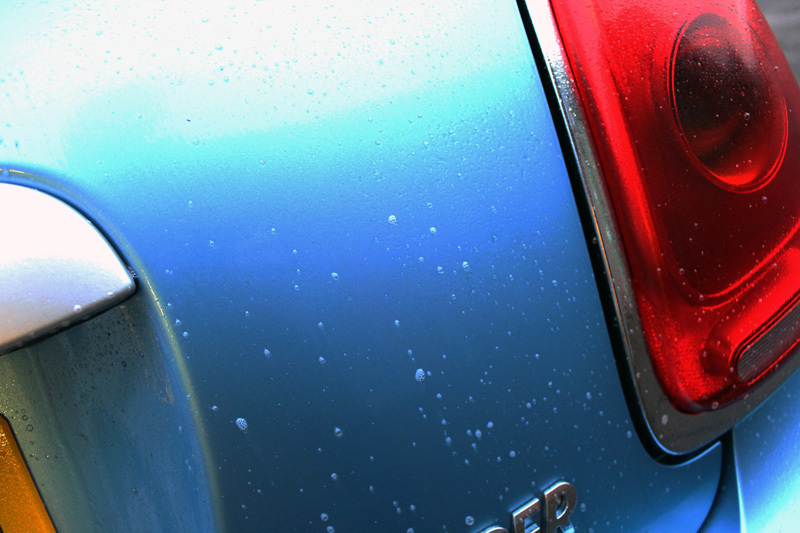 The colour-change function shows that even though the Mini was brand new, some traces of contamination were present. 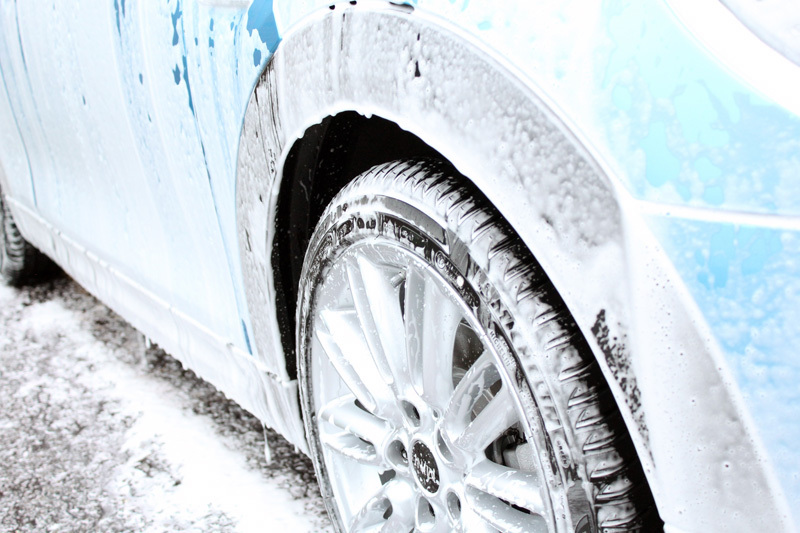 After rinsing, Gtechniq W5 All Purpose Citrus Cleaner was applied to remove any oily, greasy residue and road grime. 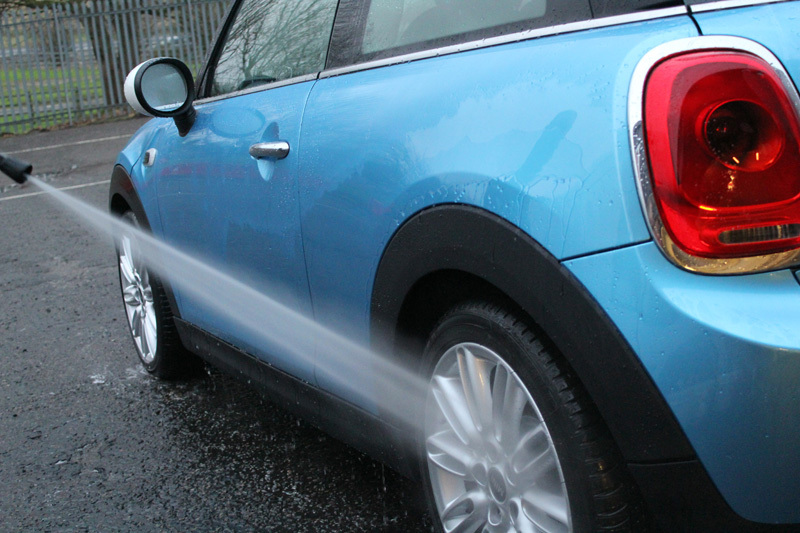 The Mini was again rinsed before being pre-cleaned using Ultimate Snow Foam to remove any remaining larger dirt and grit particles. 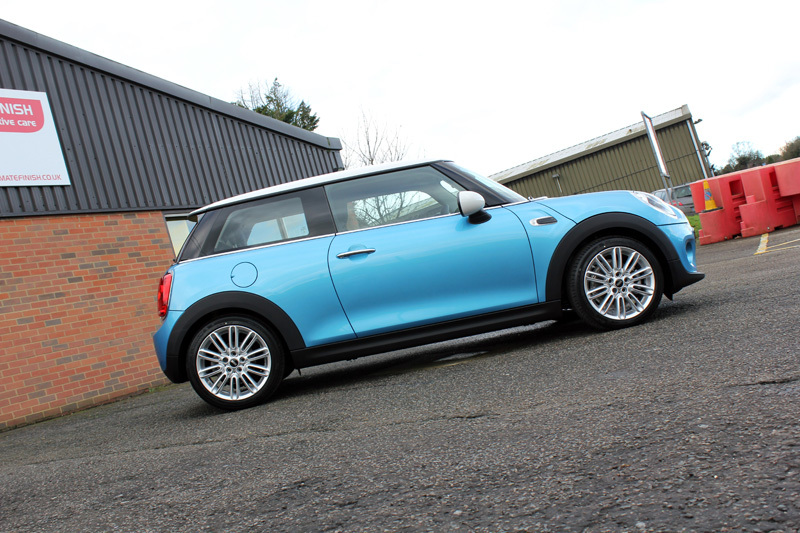 Finally the Mini was given a thorough, careful wash using the Two Bucket Method and Gtechniq G-Wash car shampoo. For the final rinse an Aqua Gleam deionising water filter was attached to the hose to give the Mini a final, pure water rinse. The filter neutralises the impurities found in tap water and leaves a sparkle on the paintwork. 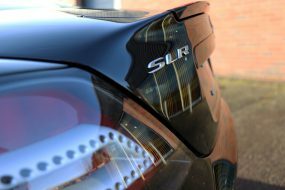 Before applying a sealant the paintwork needs to be in the best condition possible. 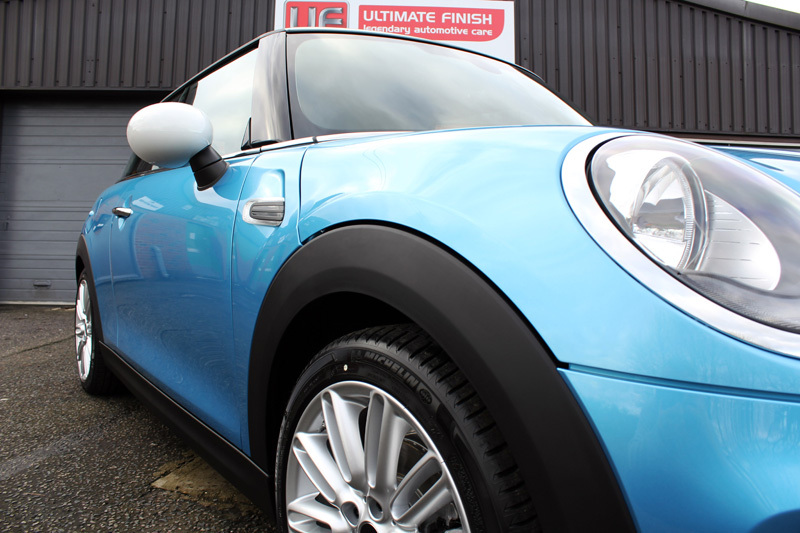 To ensure no fine swirls were present the Mini was given a light polish by hand using Gtechniq P1 Nanocomposite Polish. 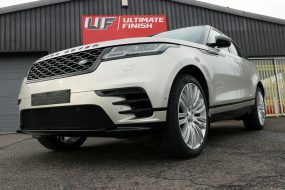 Then the bodywork and wheels were cleansed with Gtechniq Panel Wipe to remove any traces of polish residues that might impede the sealant from bonding with the substrates. 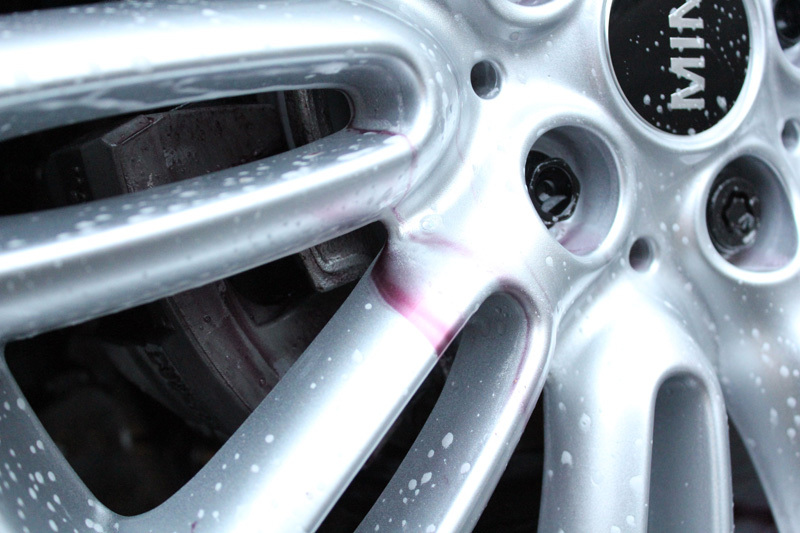 Gtechniq Crystal Serum was applied to the paintwork and wheels to provide a durable, swirl resistant barrier, highly impervious to harsh wash chemicals. The hydrophobic nature of the sealant also repels water, so waterborne contaminants do not adhere as readily to treated surfaces. The black trim was treated with Gtechniq C4 Permanent Trim Restorer in order to preserve the rich black colouring. C4 is resistant to chemicals and protects against UV rays. Highly durable, C4 protection will not dissolve with the first wash. The glass was cleaned and treated with G1 ClearVision Smart Glass. This repels rain water, encouraging it to bead and blow away, greatly improving visibility for drivers in bad weather conditions. As part of the New Car Package the interior is also fully protected. 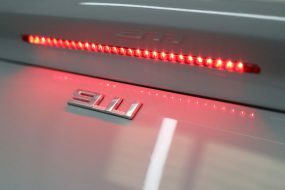 The dashboard and door interiors were protected with C6 Matte Dash. 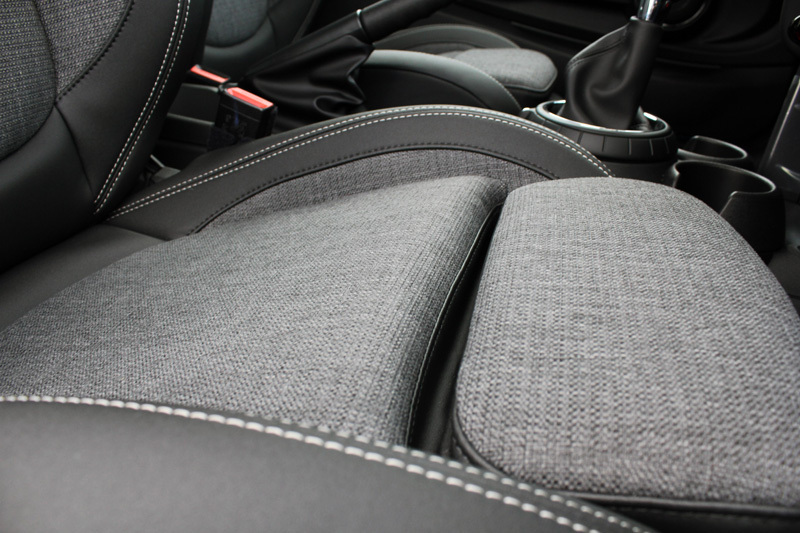 The Mini Cooper seats are part leather, part fabric, so fabric seats and floor mats were treated with Gtechniq I1 SmartFabric Coat which prevents liquid spills from soaking into the fabric mesh. 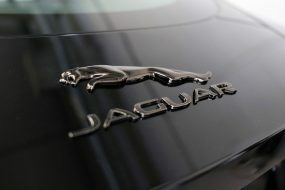 The leather was protected with L1 Leather Guard, an abrasion resistant coating which guards against scuffs and staining. The final result was absolutely stunning and a fitting look for such a great car. When the customer collected it she was bowled over and promised to return the next time her car needed a treatment. With Crystal Serum being so durable it will be some considerable time before she’ll be back!